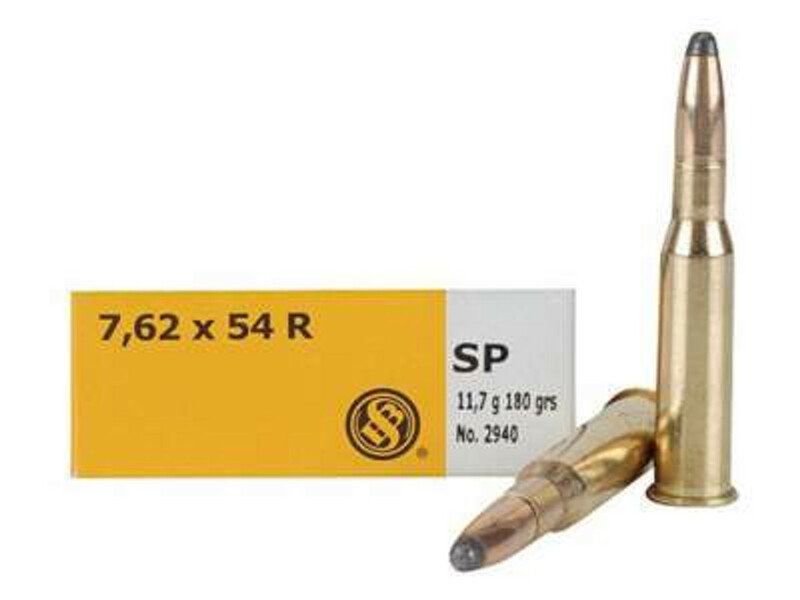 Order online for bulk 7.62 x 54mm Rimmed Russian Rifle Ammunition from top brands. Ammo Board is your online source to buy bulk ammunition for hunting & shooting at discounted price. Ammo Board has bulk ammunition in all popular and common calibers for Handguns, Rifles and Shotguns. Our ammo comes in standard packaging to protects your ammo from moisture, air, and corrosion. Ammo Board offers affordable ammo available from several top manufacturers including; Wolf Ammo, Winchester Ranger, Winchester Pheasant, Federal Gold Medal, Federal Nosler Partition, Federal Hi-Shok, Federal Non-Typical, Fiocchi Ammunition, Hornady Black Rifle, Hornady Critical Defense, Liberty Ammo, PMC Ammunition, PMC Starfire and more. Fast & Free shipping and great customer services on all orders! Our inventory is live and tracked real time! If its is in stock it is ready to ship!